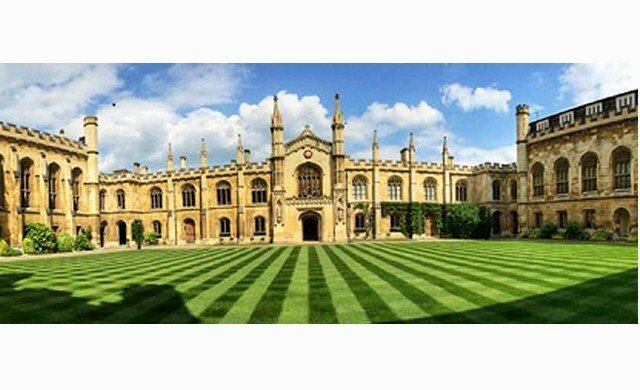 University of Cambridge, UK is inviting excellent candidates to apply for a lecturer position in sexuality. The initial contract for this position is five years. Eligible candidates should submit the applications before March 13, 2019. The Faculty of English wishes to appoint to a University Lectureship in Gender / Sexualities Studies post 1700 from 1 September 2019. We seek applicants who have research and teaching interests in literature in English from any period after 1700, and particularly candidates working on prose, including narrative, non-fiction and theory. The successful candidate may wish to contribute teaching to one or both of our two new undergraduate papers, ‘Love, Gender and Sexuality, 1740-1824’, or ‘Prose Forms 1936-1956’, but this is not a requirement of the post. The successful applicant will be able to conduct original research in their field, generating new interpretations, arguments, methods and associations which will have international reach and significance. They will be expected to engage closely with the work of one or more of the research groups in the Faculty and, where appropriate to the research concerned, to develop proposals to attract significant external funding. The Faculty intends to appoint a scholar whose work will make a substantial difference to the way in which the study of this area is pursued and is able to develop the kinds of public and professional engagement that will maximise the impact of their research. Candidates should have a completed PhD and an exceptional record of research in a relevant subject area, along with high-quality publications. The successful applicant will support and maintain the University’s national and international reputation for excellence in teaching. They will be expected to offer undergraduate and graduate teaching and supervision, as well as to be able to attract applications from the strongest PhD candidates worldwide. Appointments made at University Lecturer level will be permanent, subject to a probationary period of five years. Informal enquiries about the post may be directed to Professor Peter de Bolla, Chair of the Faculty Board (chair@english.cam.ac.uk). Enquiries concerning the appointments procedure and related matters may be made to the Faculty Administrator at administrator@english.cam.ac.uk).